Earlier this year St. Louis was home to a successful hackathon, GlobalHack. The triumph of that inaugural hackathon has prompted the announcement of the highly anticipated second event, GlobalHack II, which will take place from August 22 to the 24 at the Cortex Innovation District in St. Louis. GlobalHack is a nonprofit organization that fosters talent and innovation through coding competitions, and this time around they’re partnering with OGSystems – a nationwide technology and software development company that focuses on developing disruptive solutions. The program will bring together developers, designers, and entrepreneurs to compete for a $50,000 cash prize. Over the course of an intense, 48 hour event participants will be challenged to solve technology related problems for companies aiming to expand their St. Louis footprint. All teams will be assigned an identical project, the full details of which will only be released an hour before the start of the event. The project scope will be defined in collaboration with OGSystems. OGSystems will present the $50,000 prize to the wining team for the prototype that they develop over the weekend. GlobalHack II will see the title sponsor from GlobalHack I, TopOPPS, return alongside McGladrey, Cultivation Capital, St. Louis Regional Chamber, Thompson Coburn, and Vertical Realty Advisors. 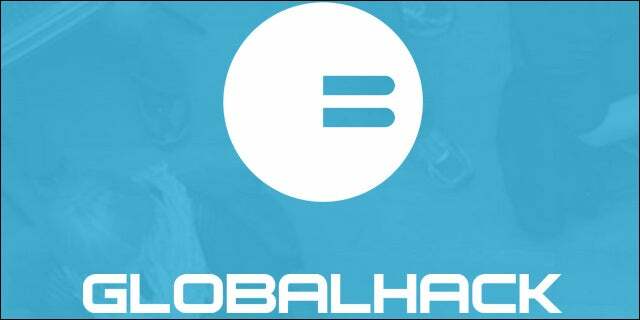 Registration is still open on the GlobalHack page.